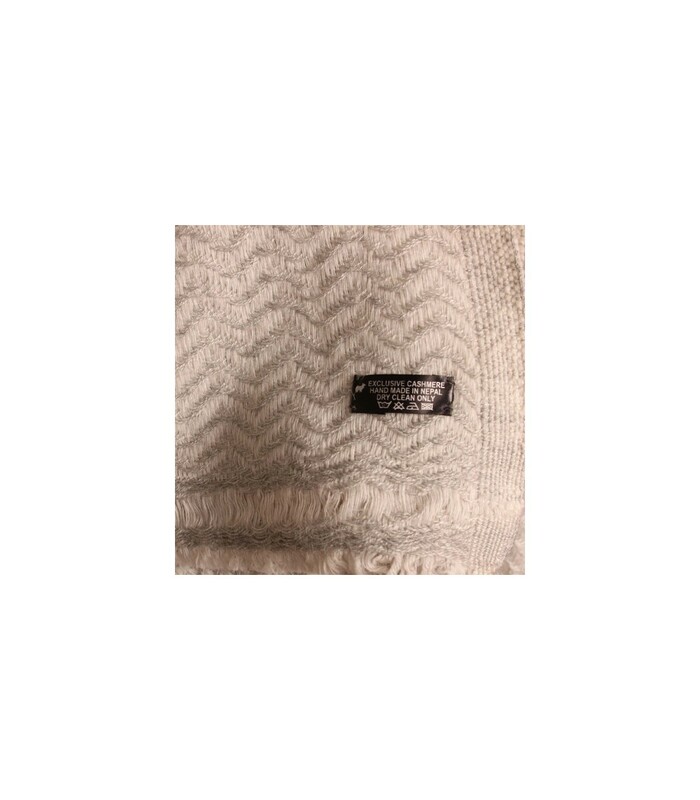 Wrap yourself in chilled winter with these astonishingly smooth, soft and warm Nepalese cashmere blankets. 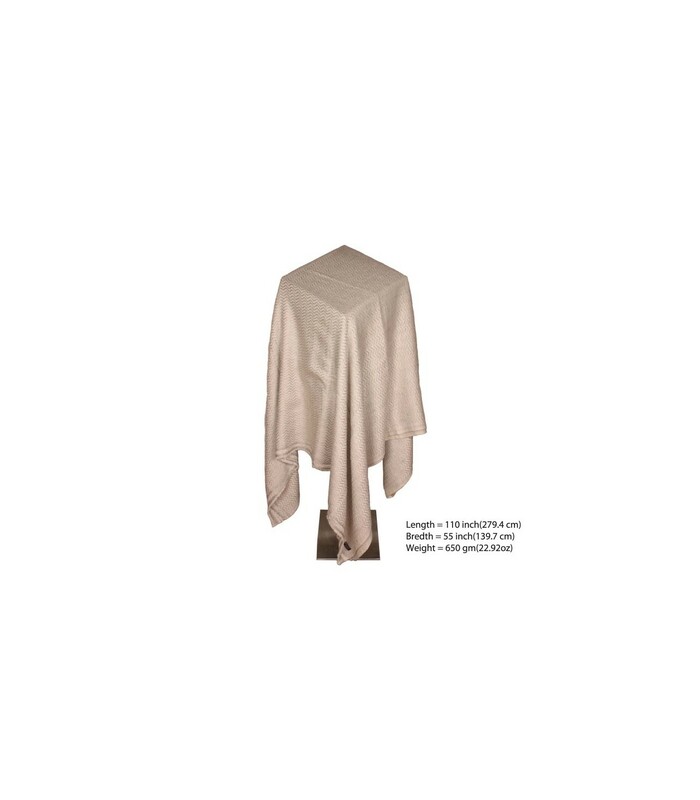 The blanket exhibits a complex weave which adds to the luxuriousness of this amazing cashmere blanket. It is long and wide enough to cover and keep you cozy. The blanket is finished with small fringed edges around the breadth and interlocked edge on the length.